The ruling Sikkim Democratic Front (SDF), which has been in power since 1994, has launched a new digital campaign targeting first-time voters and urging them to vote for Chief Minister Pawan Chamling. The campaign #MyFirstVote4Chamling was launched on Tuesday on the occasion of Losar or the Lunar New Year. 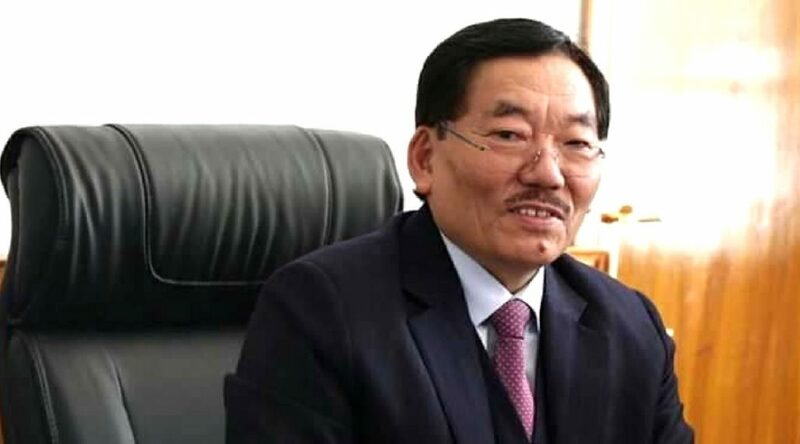 People can pledge their support by signing up on the official website, www.myfirstvote4chamling.com or by giving a missed call on 9-8070-8070-9, a press release said. It said that more than 5,000 first-time voters pledged their support for Chamling on the first day of the launch. The key appeal of the campaign is that the youths can directly connect with the Chief Minister through the website and share their ideas for Sikkim’s better future. Implementation of these ideas will be the key priority of the SDF government and will be included in the party manifesto, the release said.